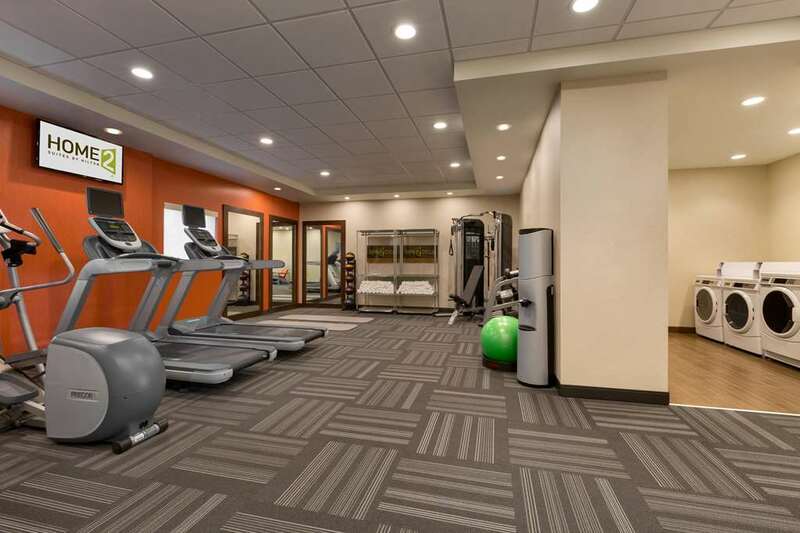 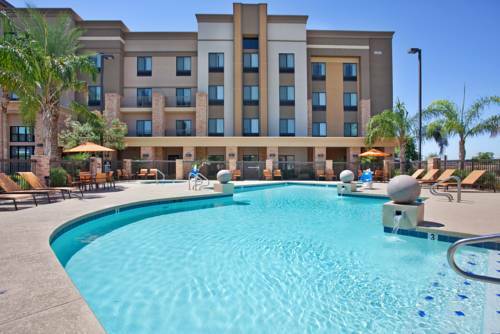 This location has ironing boards you may borrow, and Holiday Inn Hotel And Suites Goodyear is equipped with a pool where you can take a wonderful dip. 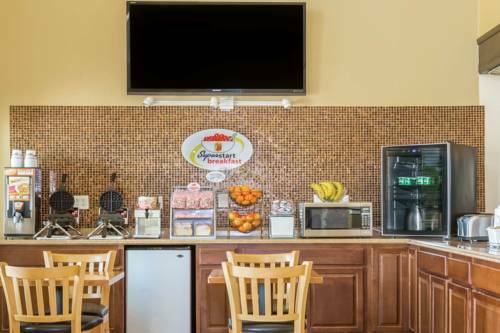 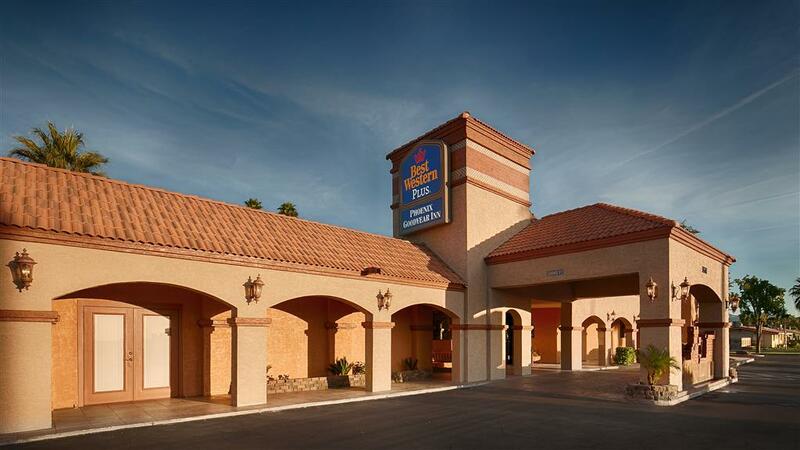 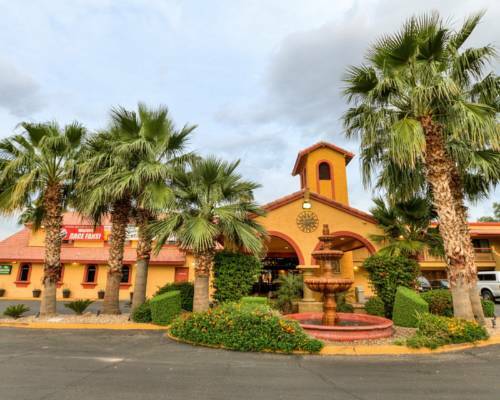 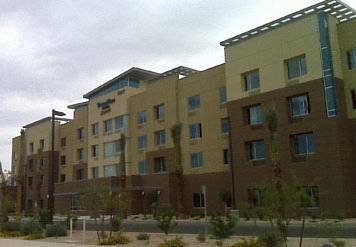 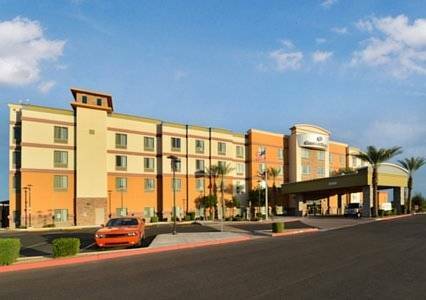 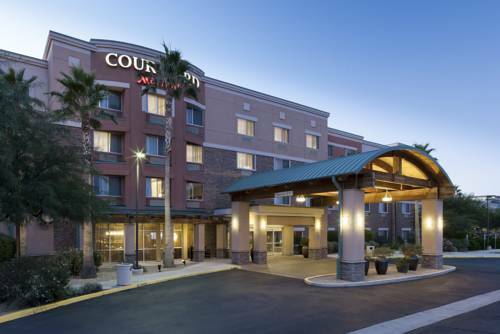 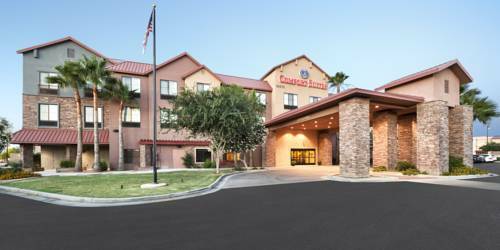 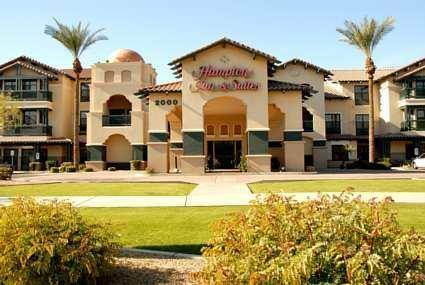 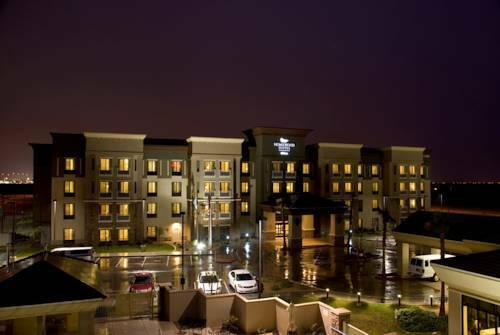 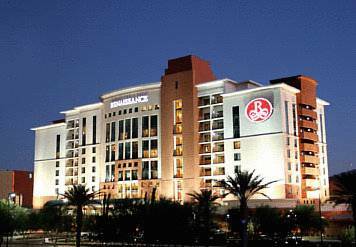 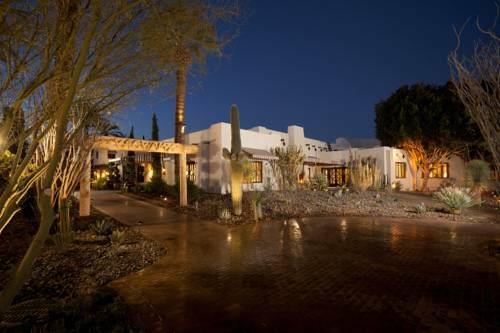 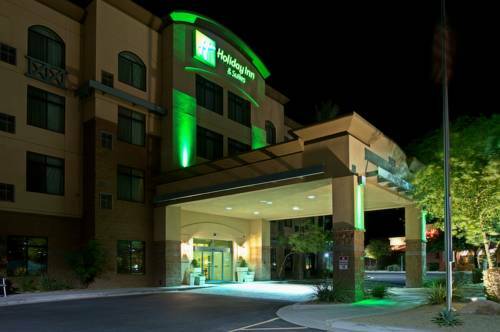 These are some other hotels near Holiday Inn Hotel & Suites GOODYEAR - WEST PHOENIX AREA, Goodyear. 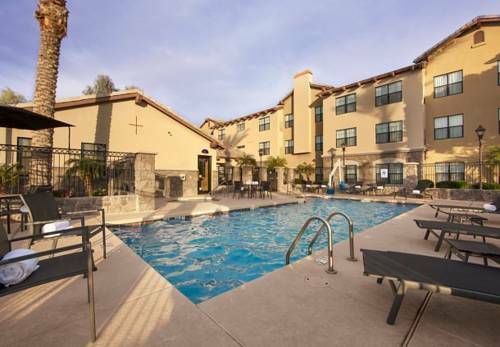 These outdoors activities are available near Holiday Inn Hotel And Suites Goodyear.